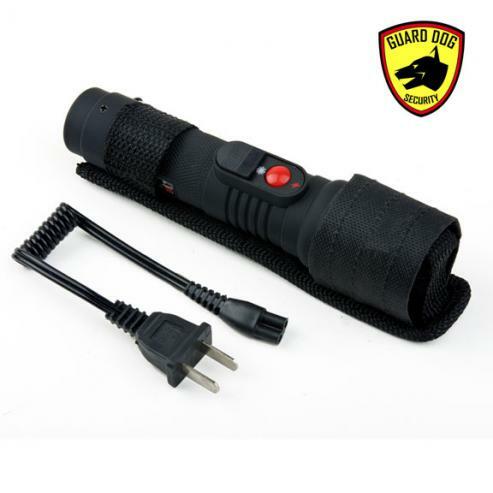 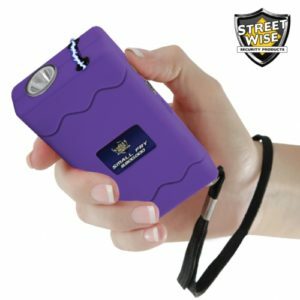 Guard Dog Stealth is a high voltage tactical stun gun flashlight, loud enough to scare off any potential attackers and powerful enough to knock down any assailants. 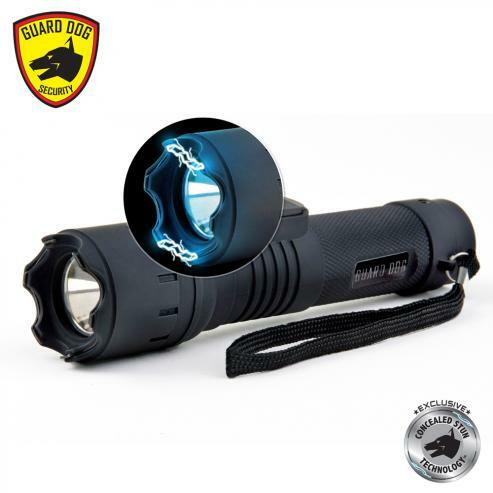 The word “stealth” has been used to describe equipment and devices that are capable of avoiding detection within special operations worldwide. 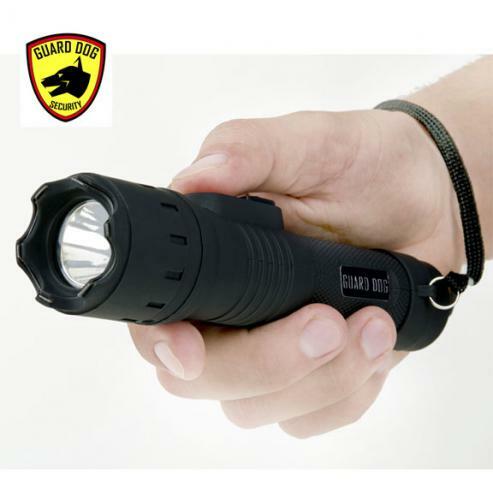 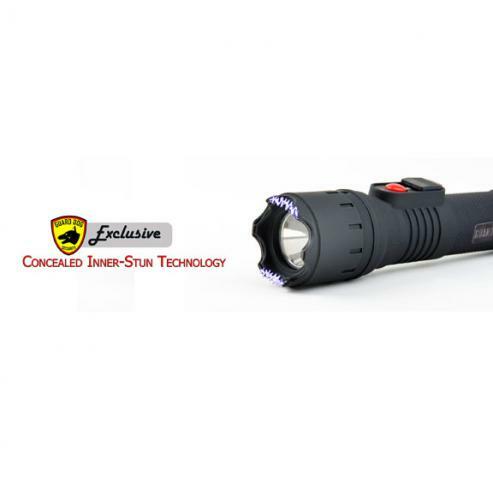 The Guard Dog Stealth rechargeable stun gun flashlight embodies the stealth capability, a sleek tactical flashlight with high voltage stunning capabilities concealed within the outer layer of the flashlight. 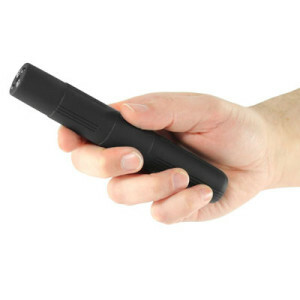 Get the element of surprise of the hidden probes that your attacker won’t see unless required. 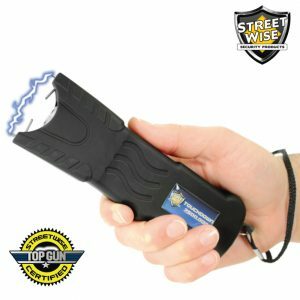 The 110-lumen bright light is not just your everyday flashlight as the beam that shines dozens of yards away can serve as a blinding agent to a potential attacker. 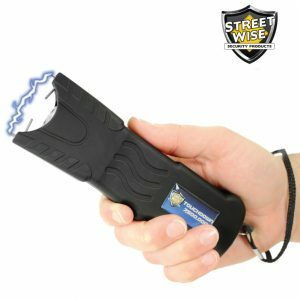 With the quick movement of the safety switch, the Stealth turns into a potent stunning device, capable of protecting you against violent crime before it transpires. 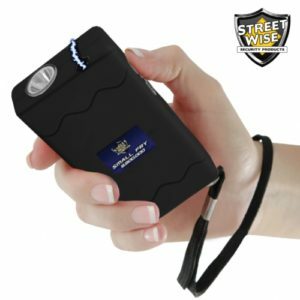 The Stealth has the look of a premium self-defense equipment as it is surrounded with an attractive rubberized armor from top to bottom. 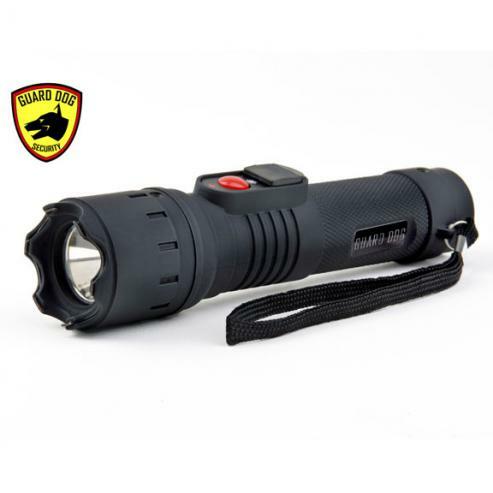 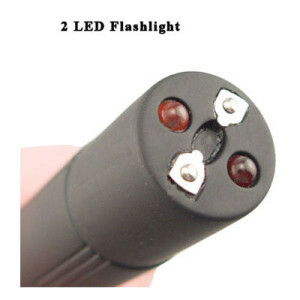 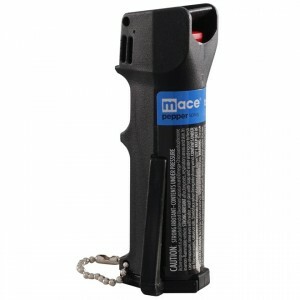 It serves as an ideal everyday use flashlight and as a personal protection weapon for unexpected circumstances.